“Success is not final. Failure is not fatal. October begins the final term for the school year. Many will be doing their HSC, TAFE and university exams and starting to feel the pressure. 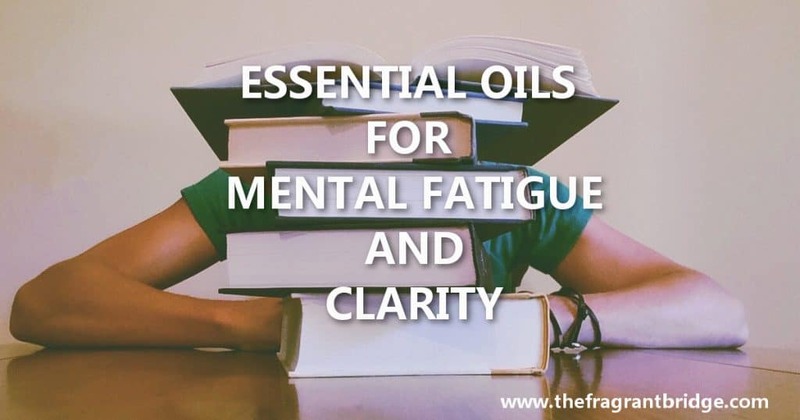 Essential oils that help with mental fatigue and clarity can be very beneficial at this time not only for them but for anyone who feels the need for some more focus or clarity in their life. These oils are all excellent for mental fatigue and bringing clarity to a tired mind. For those who work and find their concentration waning in the afternoon or who can’t focus because they seem snowed under with work and decisions that need to be made, the following oils can help clear your mind. Perhaps you can take a personal inhaler to work with your favourite oil blend to use for a quick pick-me–up or mind clarifier. For those studying for exams who would like a little extra aromatic help. Try studying with a blend of two or three oils in your burner or add two drops to a tissue and smell frequently. When it comes time to do your exam bring a tissue with two drops of your blend on it and smell it when you need a little help remembering what you have studied. Remember to use the same blend each time. Basil (Ocimum basilicum) is a memory and mental stimulant that relieves nervous exhaustion bringing clarity. Black Pepper (Piper nigrum) is mentally stimulating and energising and helps you to stay focused. 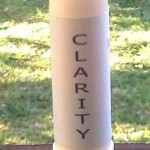 Clary Sage (Salvia sclarea) provides clarity when you are emotionally and mentally confused or unable to make decisions. She stimulates and grounds your mind. Eucalyptus (Eucalyptus radiata) can help when you are feeling overwhelmed. Take a few deep breaths to help calm you and stimulate your mind. 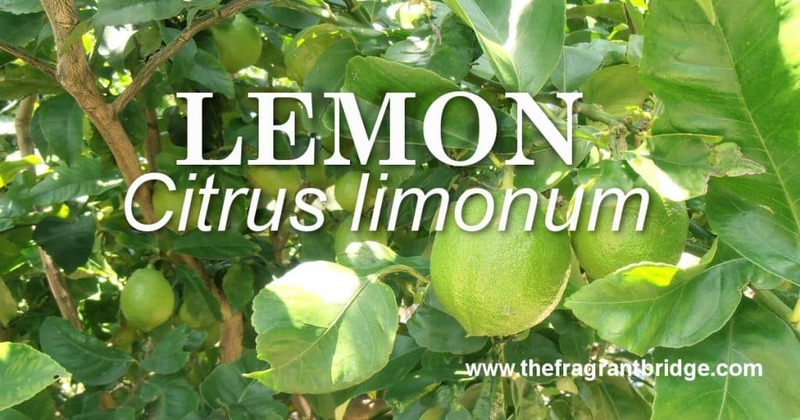 Lemon (Citrus limonum) clears your head, refreshes your mind and calms you enhancing rational and logical thinking. Lemongrass (Cymbopogon citratus) invigorates, stimulates and refreshes your mind. 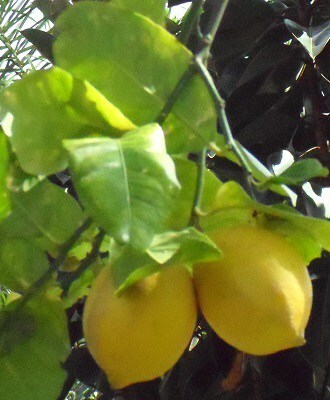 Lime (Citrus aurantifolia) uplifts you and helps calm your mind when you get stressed and are unable to think clearly. Peppermint (Mentha piperita) enhances memory and concentration, assists you in assimilating new ideas and may provide inspiration and insight. 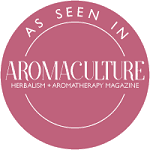 Rosemary (Rosmarinus officinalis) stimulates your memory while reducing mental fatigue bringing clarity and focus. Spearmint (Mentha spicata) mentally stimulates and uplifts in addition to invigorating you both physically and mentally. Add up to 6 drops to your vaporiser. 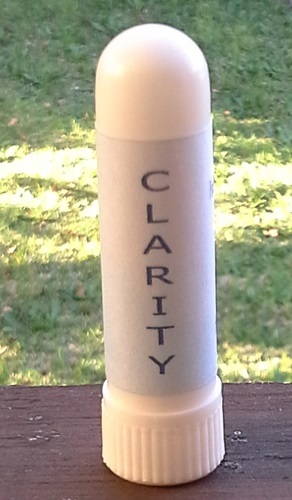 For a tissue make your blend up in a small bottle and add two drops from that onto your tissue. Experiment with your blends until you find one you like. Another idea you might like to try is to add 3 to 6 drops of essential oil to a few cotton balls inside a small bottle and close the lid. Open the lid and take a few whiffs whenever you are studying. If the opening is large enough you may be able to take a cotton ball out of the bottle and leave it on your desk to inhale while you are doing your exam. For an easier option use a personal inhaler. 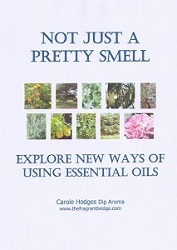 This entry was posted in Essential Oils and tagged clarity, exam help, mental exhaustion, mental fatigue on October 26, 2016 by Carole Hodges. Plant: Small evergreen tree with fragrant white and pink flowers and long stiff spiky thorns. 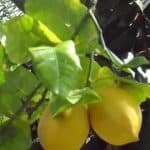 Interesting snippets: Lemons were issued to sailors to counteract the effects of scurvy in the British Navy. 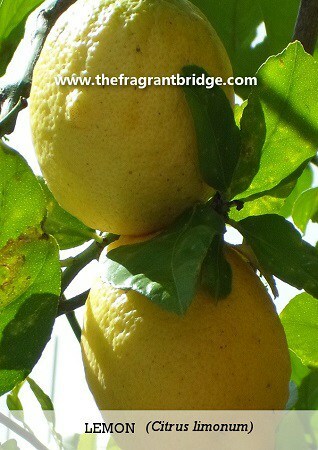 Lemons were used by ancient Egyptians as an antidote to food poisoning and to cure epidemics of fever. 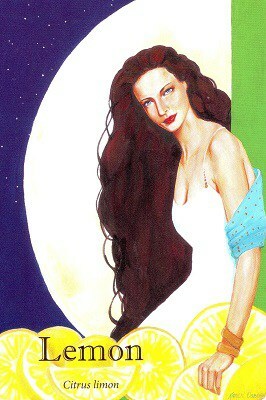 Emotional and Spiritual: Refreshing and cooling when feeling hot and bothered. 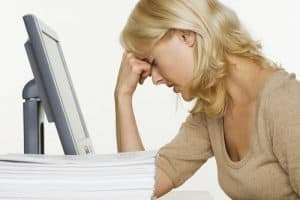 Robbi Zeck writes that you may need to develop new and innovative behaviours that will enhance the way you learn, execute tasks and deal with stress. Take a step back and examine what you are dealing with. The vibrant warmth of Lemon enhances rational, logical thinking and any intellectual pursuits. Uplifts you emotionally, mentally and spiritually. Release emotional, irrational outbursts from your life. 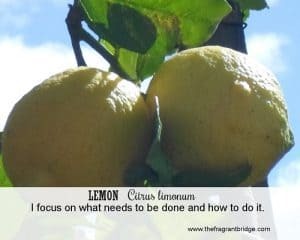 When feeling out of your depth and irrational, lemon clears your head and enables you to focus on the task at hand. Rescue your mind and release self-doubt. Don’t get bogged down in life, cool the environment, so that you can respond in a rational manner and achieve a positive result. Fragrant Change Healing Card: I focus on what needs to be done and how to do it. Are you feeling confused, overwhelmed or out of your depth? Do you feel there are too many decisions to be made or too much responsibility for you to handle? Do you sometimes lash out at people because of stress, fear or a lack of trust in yourself to make the right decision? Take a few slow deep breaths to clear your head so you can calmly focus on what needs to be done and how to do it. Try looking at the situation from a different angle. Ask for more clarification about the situation if you’re feeling confused. If you’re feeling out of your depth ask for support. Make a decision and trust that it’s the right one. Safety: Non-irritating, non-sensitising, non-toxic, photosensitive if cold pressed. This entry was posted in Essential Oils and tagged emotional outbursts, focus, lemon essential oil, stress on October 12, 2016 by Carole Hodges. 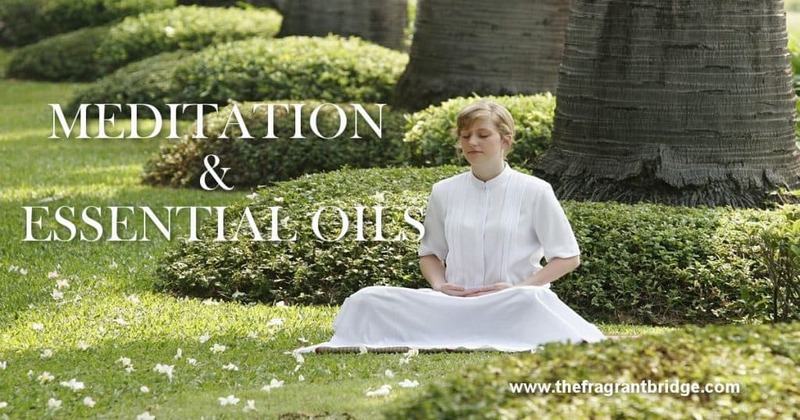 Using essential oils to assist your meditative practice can enhance the experience. They may be used to cleanse and purify the meditation room or area of negative energy before beginning your meditation. Certain essential oils help you slow and deepen your breath allowing you to reach a deeper place of relaxation and contemplative awareness during the session. Finally they may be used at the end of the session to ground you. Meditation maybe done indoors or outdoors. Choose a quiet space where you will not be disturbed. Even 10 minutes can help if that is all you can manage in your day. You can meditate sitting quietly in a chair or on a park bench, sitting crosslegged or lying on the ground or floor. Whatever works for you is perfect. Grapefruit (Citrus paradisi) – removes heavy negative emotions. Juniper (Juniperus communis) – cleanses the room or area of negativity and helps raise the vibration. Lemon (Citrus limonum) – cleanses the area and mind allowing you to focus. Frankincense (Boswellia carterii) – cleanses the aura, deepens and slows the breath, ceases mental chatter and stills the mind allowing your spirit to soar. Myrrh (Commiphora molmol) – brings a deep sense of inner stillness and peace. She quietens an overactive mind and strengthens the link between your crown and base chakras. Rosewood (Aniba rosaeodora) – opens your mind allowing you to access your inner guidance. Sandalwood (Santalum album) – clarifies and stills your mind allowing a deeper connection to Spirit. She helps you reconnect to your true self so that inspiration can flow. Patchouli (Pogostemon cablin) – grounds you while bringing a sense of peace. Vetiver (Vetiveria zizanoide) – grounds, balances and centres you. For cleansing use a diffuser or spray the area. To make the spray, add up to 15 drops of a single oil or blend to 50 mls of water. Mix together and pour into a spray bottle shaking before each use. Be careful not to get on the furniture, cushions or curtains as it may leave water stains. During the meditation add up to 5 drops of a single or essential oil blend to a diffuser or vaporiser. If outdoors, add 2 or 3 drops to a tissue and inhale or use a personal inhaler. To ground add a drop of oil to a tissue and breathe in deeply. This entry was posted in Essential Oils and tagged contemplation, meditation on October 5, 2016 by Carole Hodges.